Born on November 14, 1957. Graduated from the Moscow State Institute of International Relations (MGIMO University), the International Institute for Management Development (IMD) in Lausanne, Switzerland, and UKSA (previously called the UK Sailing Academy). Skydiver, winner of the World Cup and many Russian and international sky diving contests. Holds a recreational pilot license, which allows him to fly a variety of planes, from light aircraft to multiengine planes. Holds the Yachtmaster Ocean certificate from UKSA. Likes extreme ocean routes. Has been to the Arctic and the North Pole several times on parachute, diving and yachting expeditions. Holds the International Master in Skydiving title and the PADI Divemaster qualification. 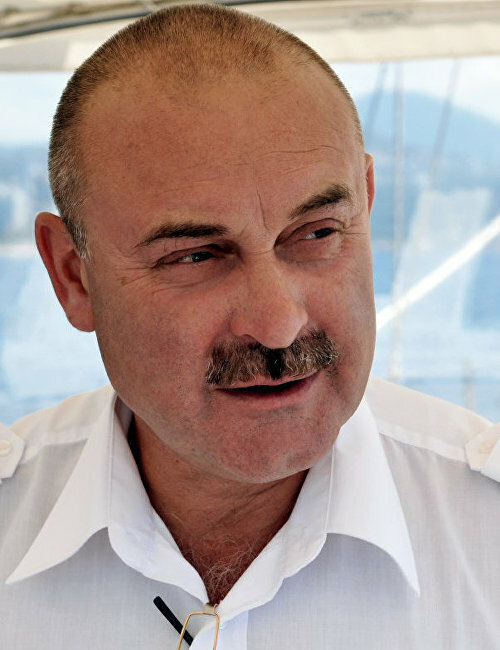 Organizer and leader of a Russian sailing polar expedition, captain of the yacht Scorpius. 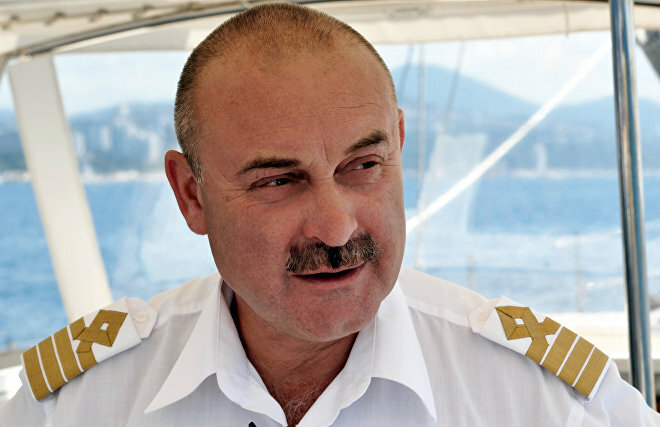 Since 2014, head of the Crimean Directorate of the Expedition Center of the Russian Geographical Society.